31.5 million people travel to London each year and is one of the fastest growing permanent populations in the world. So how do people know what is worth doing when they are here? We can tell you what the emerging bands are, what supper clubs to visit and who the fashion influencers are…We aim to create experiences, stories to share and moments to remember. Born from a love of unlocking hidden gems in a big city, London on the Inside connects people to local and global brands, discoveries and experiences. Founded by Jules Pearson and Ben Smith, LOTI is driven by people who know their industries and their audience, inside out. 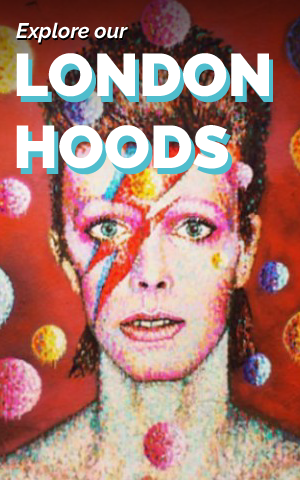 Back in 2010 we decided to start a ‘blog’, being new to London and wanting a platform to share our excitement for discoveries across the capital. Since then we have grown our brand, with a highly regarded website and strong social media presence. We feed the curiosity of those looking for experiences and insights that suit their own individual lifestyle. Along the way we’ve even picked up the odd accolade, having been named one of the Top 12 Tweeters from around the globe by Twitter and one of the top 5 blogs by ELLE. Oh, and we also have a monthly feature on the Time Out blog. Yes, our fingers are well and truly on the pulse. To keep people in the know with recommendations and insights across food, music, fashion, travel and lifestyle. You will find all our features are brands and experiences we believe in, they aren’t negative because we don’t want to waste your time or ours shouting about something that is boring, rubbish, a rip off or just damn right CRAP…anything that doesn’t meet our expectations…see you later. We are all about the positive. We built our audience from scratch, with no investment and no paid for gains, just good old fashioned hard work and word of mouth. We are an authentic voice, we are still the people writing this and we, therefore, engage with our audience in a natural and organic way. We believe in the vision we have as a brand and vet every partnership carefully, as the relationship we have with our audience is extremely important to us. The majority of our audience is made up of Londoners living in London, but we also cater to regular city visitors from around the UK and the world. 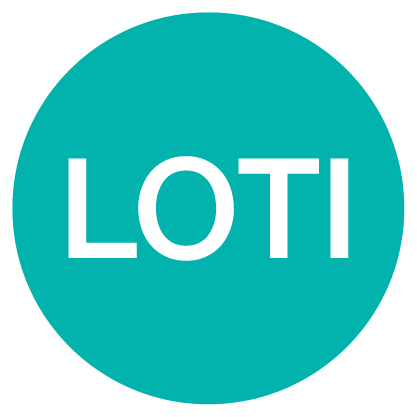 75% of the LOTI’s audience is made up of 18-34 year olds and we have over 500,000 followers across Twitter, Instagram & Facebook.